Every teenager has their ideal room â€“ a sanctuary where the mind is cleansed and the body is at ease. A bedroom is more than just a place to rest, it reflects an individualâ€™s personality. Being a teenager myself, it’s important for me to have a place to unleash my creativity and explore my artistic capabilities. So, it’s no surprise that my room is filled with collages and all sorts of crazy things that my mind can muster up. Unfortunately, being a teenager has its limitations and so does my bedroom. In this piece, I will create my dream room with 5 items that I feel portray me best. Enjoy. 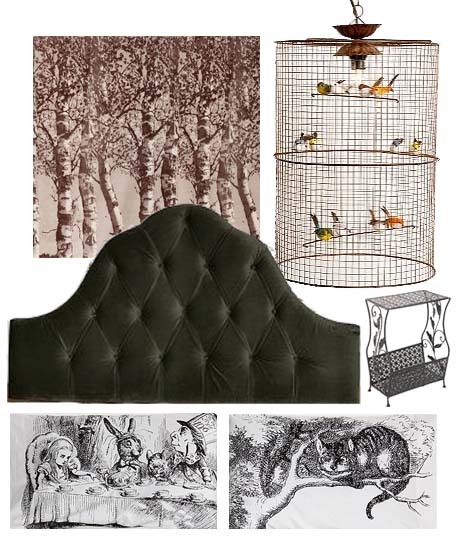 My dream room would be a whimsical place; very â€œfairy taleâ€“esque,â€ but with dark tones. 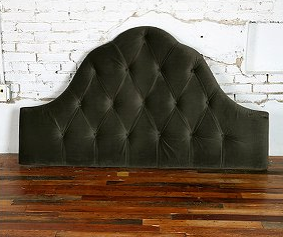 My first item of choice is this velvet head board, which sets the mood for my dream room. 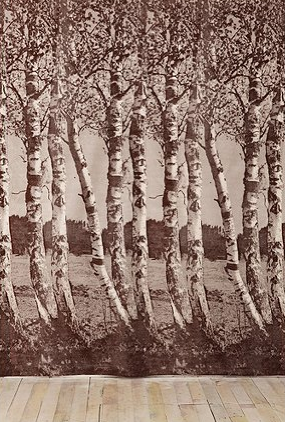 Another item that goes perfectly with my dark fairy tale theme is this haunting tapestry of grey birch trees- it reminds me of a dark, enchanted forest. 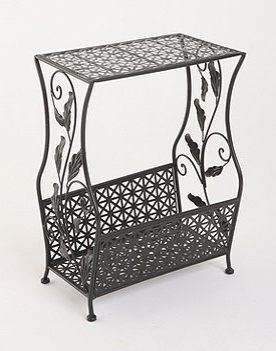 For storing books and knick-knacks, I like this floral side table. It goes well with the tapestry and stays true to my color scheme. 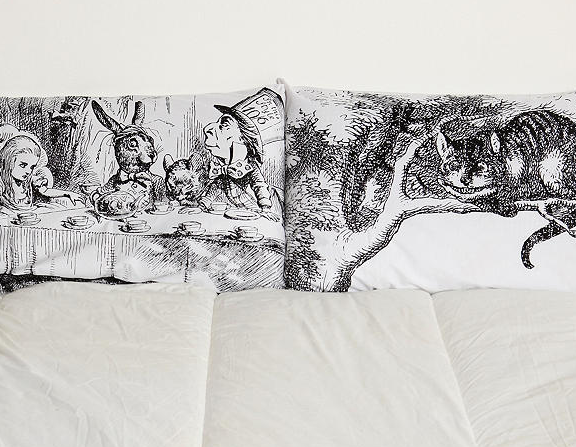 I would also add this Alice in Wonderland Pillowcase set. You can’t get more ‘enchanted fairytale’ than Alice in Wonderland. 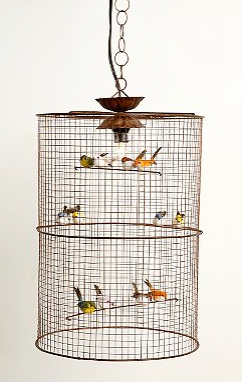 To top it all off, I would add a bird cage lamp. 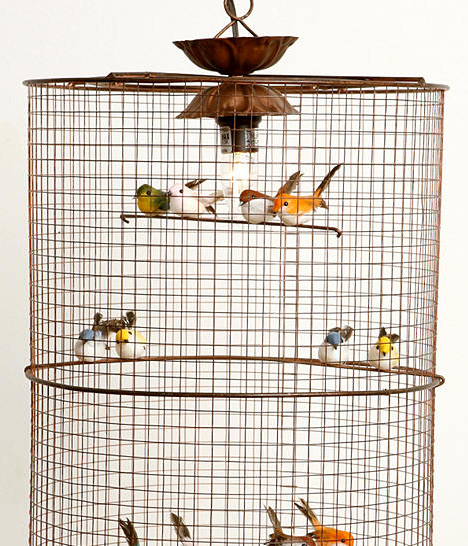 Nothing feels more whimsical than waking up to beautiful birds hanging from the ceiling. Even though for some it may not come easily, being creative can be pretty effortless. Staying true to your style is one of the most natural things in this world and what better way to do so then to get started on the room of your dreams! Hopefully these few paragraphs have ignited your imagination. I wish all who have read this best of luck in their artful journeys.